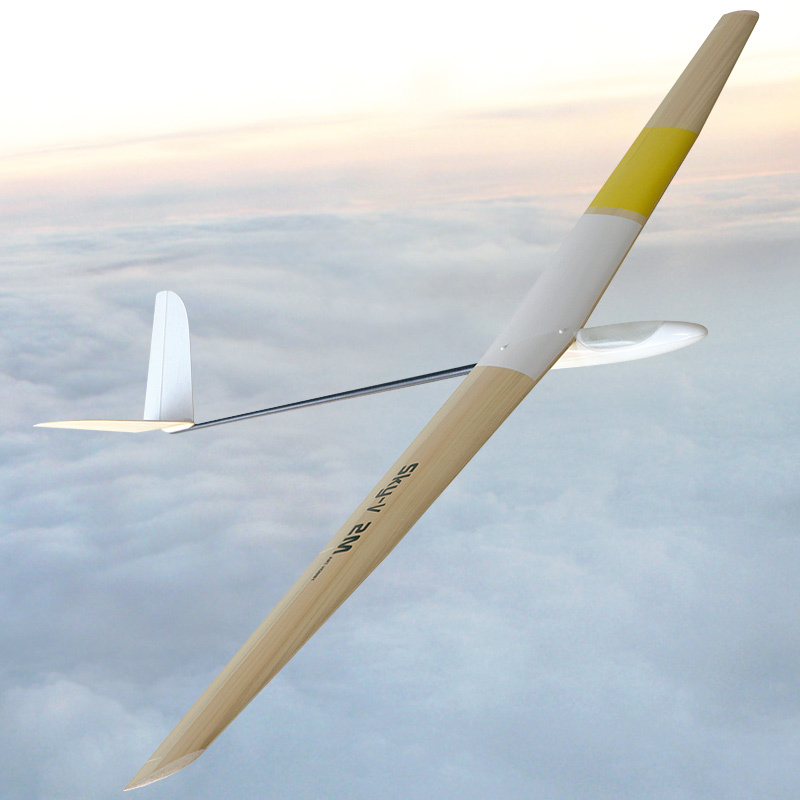 It has a double-trapezoid, tapered high aspect wing based on SD7080 airfoil specially modified for this sailplane. Is well suited for slope flying in moderate to very light lift conditions. . 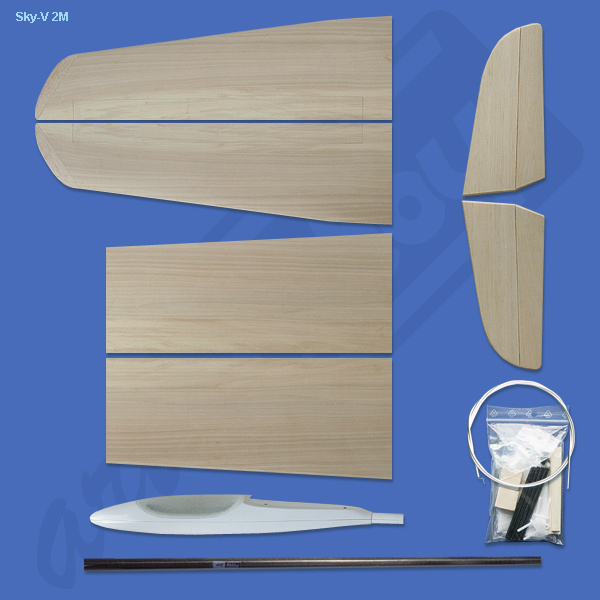 It also has a built-in washout for tip-stall resistant flight characteristics, and lower drag. The Sky is a fast assembling, high quality model and incredible performer. 1060 mm / 41.73 in.